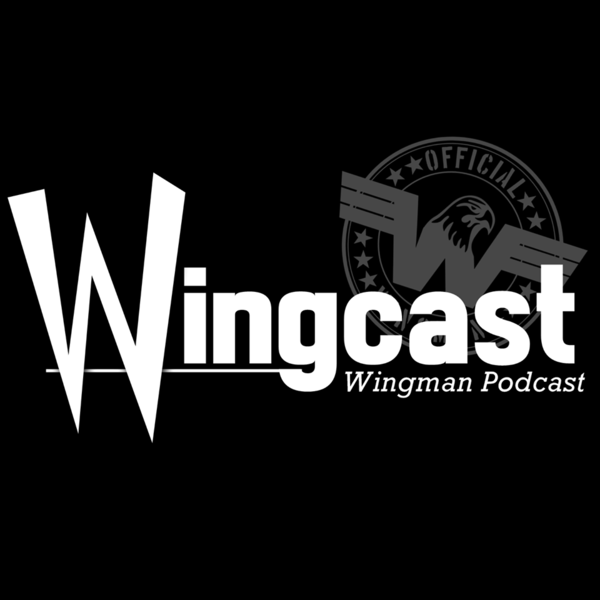 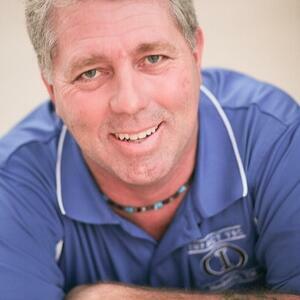  Wingcast: Wingman Podcast Hosted By Steve Guy Coming Soon! 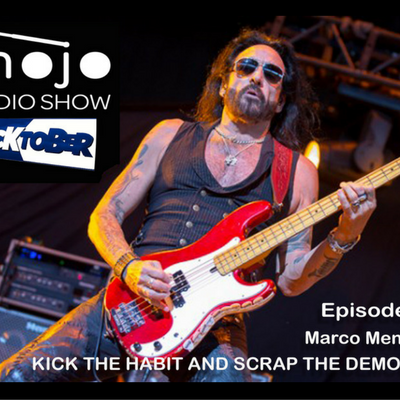 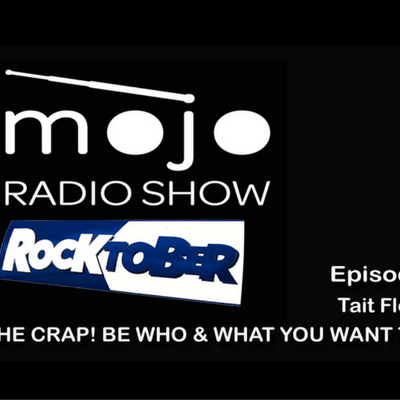 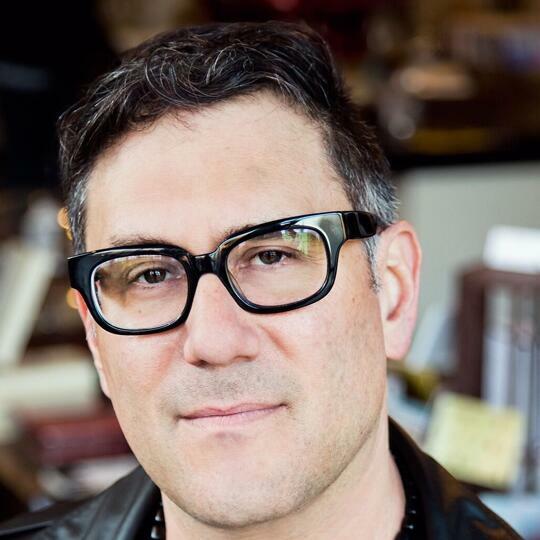 The Mojo Radio Show - Ep 99: Tait Fletcher Opens Rocktober with some Serious Life and Business Lessons. 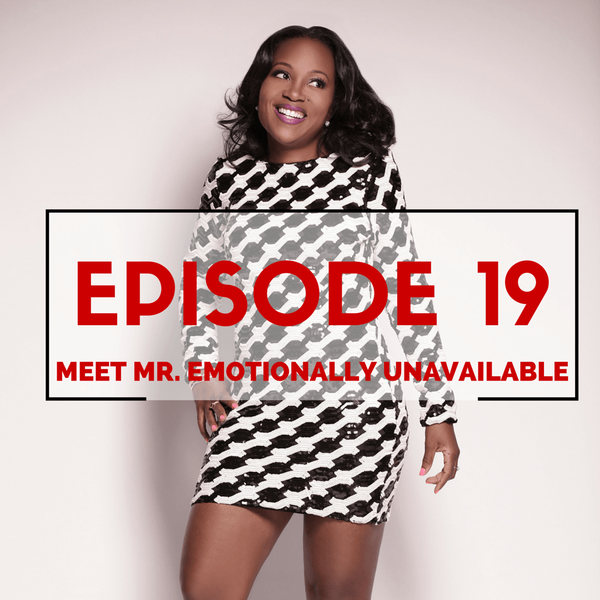 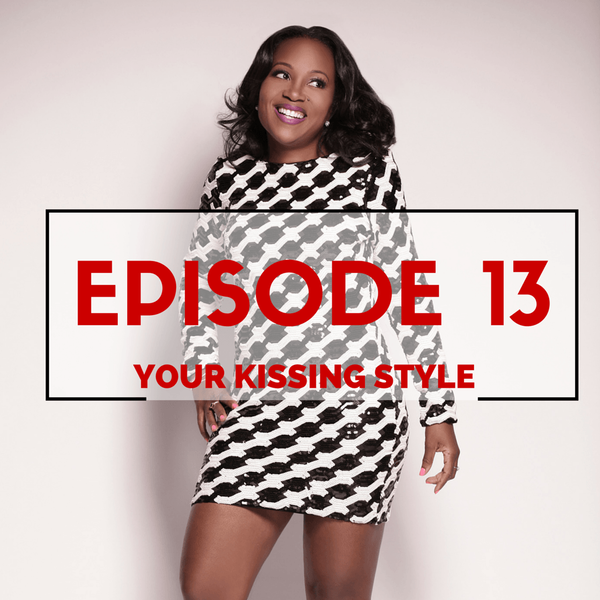 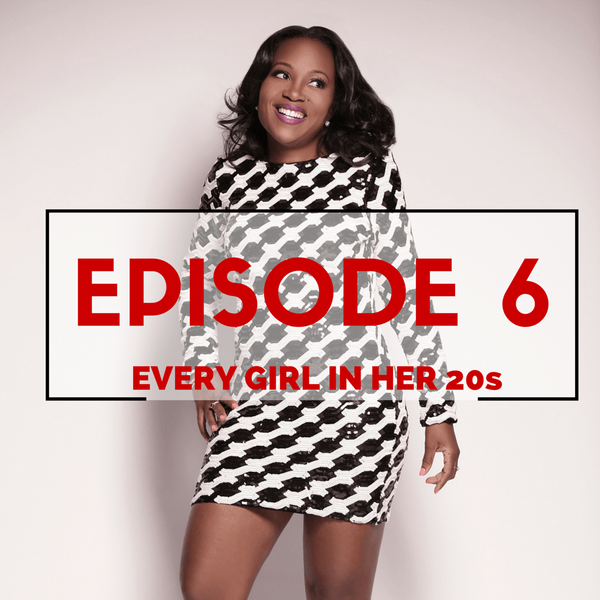 KEEP IT 100 GIRL - EPISODE 13 - What's Your Kissing Style?